The ALTCOINEX conventional exchange pairs like Fiat/BTC and BTC/Altcoin to allow a whole new kind of trading options. Total bounty allocated for this bounty will be 10.000.000 ATC tokens. We will close the program if 10.000.000 tokens has expired before the scheduled time. 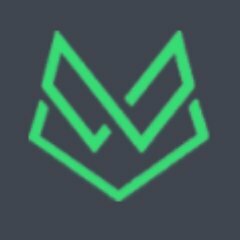 You have to post at least 2 tweets per week about Altcoinex. Max 1 tweet per day. Write a good article, review, or blog post about Altcoinex in your words; Post that on your website or blog. The audience for the posted article must be crypto related or match a use for Altcoinex or promote the ICO to a suitable audience. Article/review/blog post must contain link to the Altcoinex website, Altcoinex telegram group and Altcoinex official twitter. Writers should familiarize themselves with the official white papers to ensure accurate depiction of Altcoinex uses.